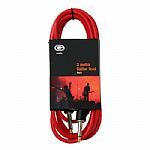 G-Series 10 foot, (3 metre) red guitar lead with rubberised cable & moulded Jacks. 1/4inch jack to 1/4'' jack. 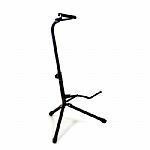 G-Series Goose Neck Guitar Stand - Black finish. 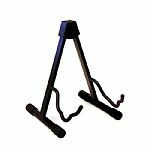 G-Series Universal A-Frame Guitar Stand - Black finish.